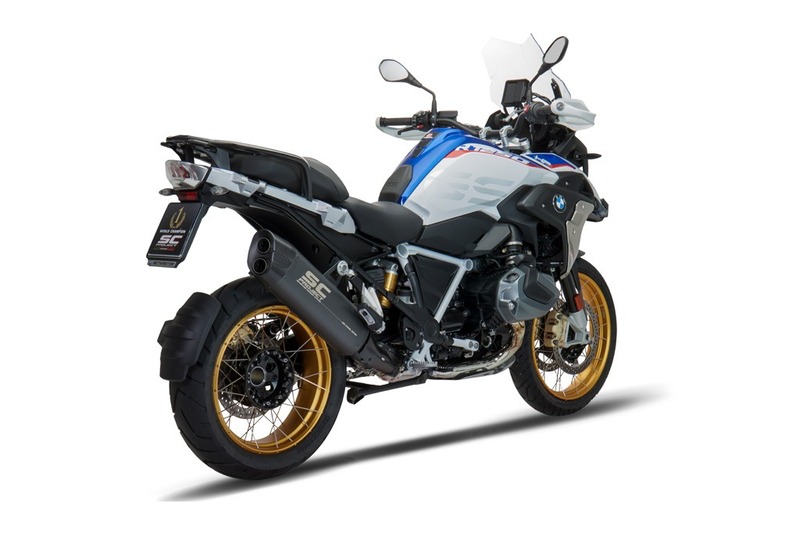 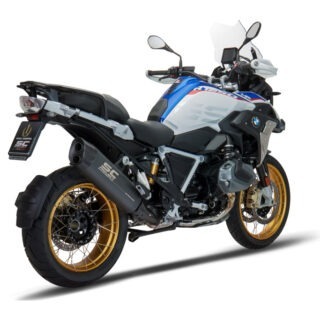 SC-Project has further improved the dedicated and Euro4 type-approved Adventure muffler for the brand new BMW R 1250 GS. 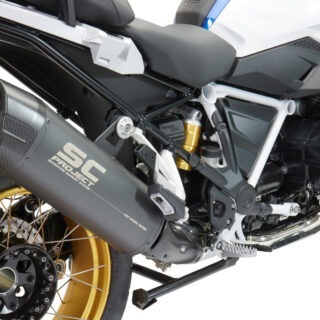 An hyper-technological muffler, with the new internal pre-chamber and the double outlet, enriched by the renewed matt carbon fiber bottom with a Twill pattern associated with the new Deep Gray . 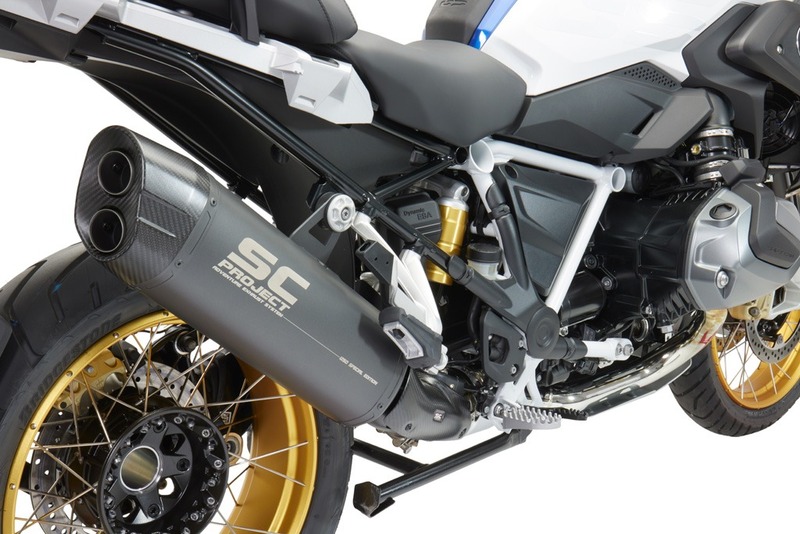 Our R&D department has dedicated a top-of-the-range muffler to the iconic “GS” to support the character of the German twin-cylinder. 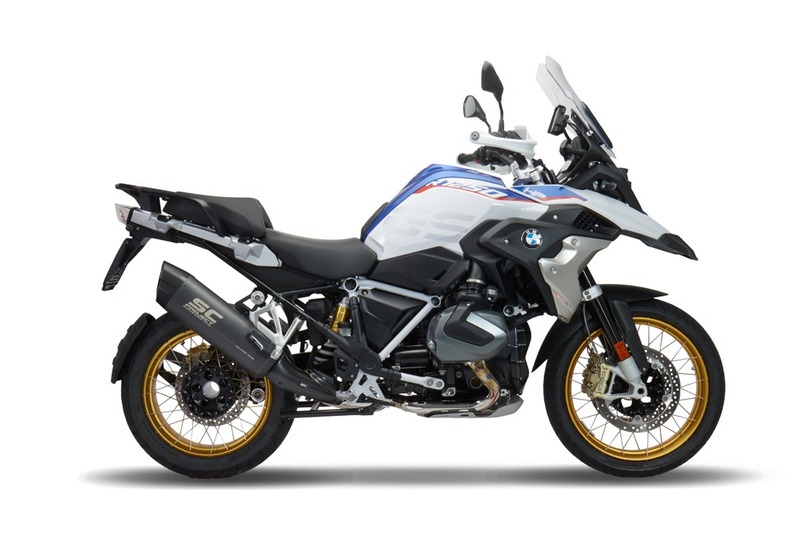 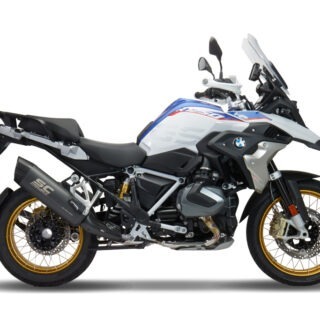 Updated look, full-bodied sound and even better performance for the BMW R 1250 GS.